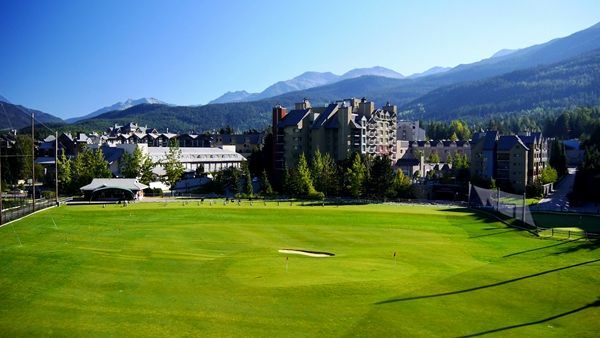 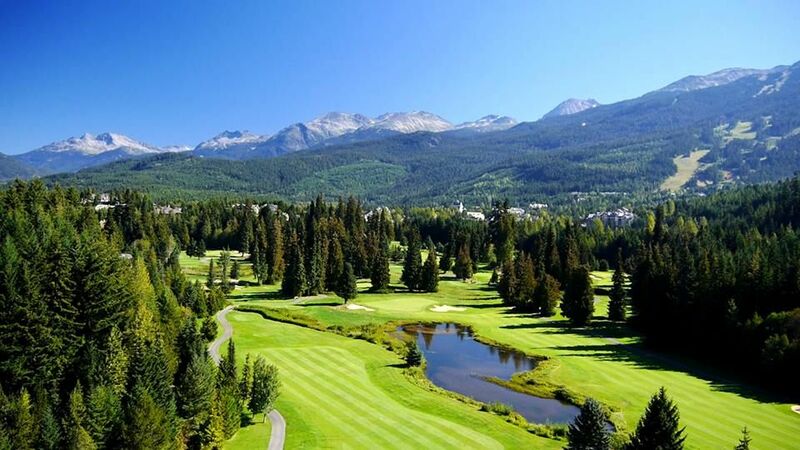 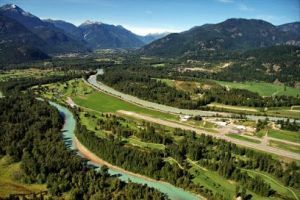 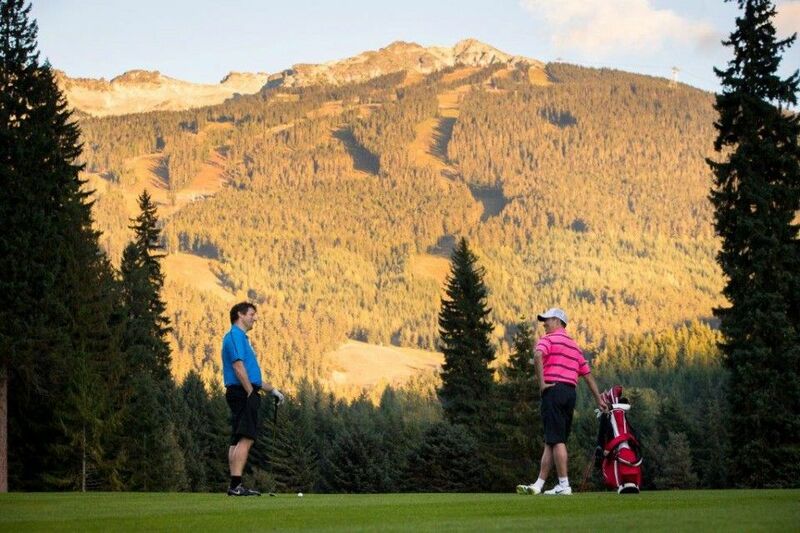 The Whistler Golf Club is a par 72, 18 hole golf course winding past gentle mountain streams and nine lakes that easily exceeds the expectations of the most discriminating golfer. 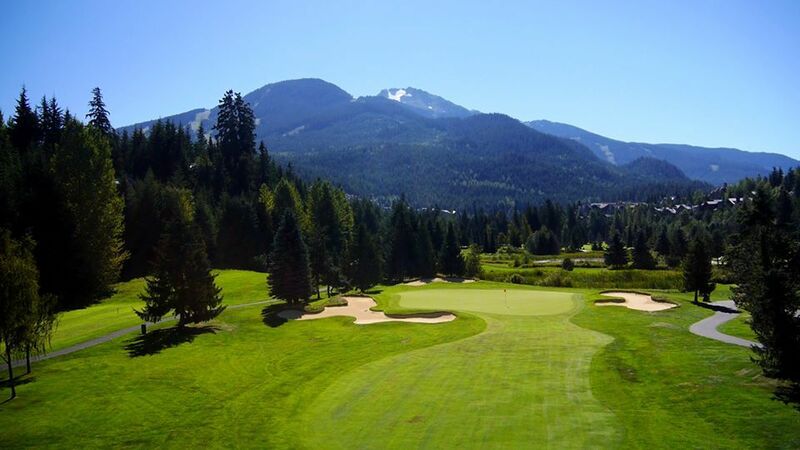 In 2000 the Whistler Golf Club received an extensive $2.2 million renovation to ensure this 6676-yard course continues its legacy of excellence. 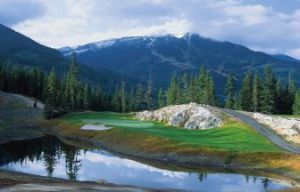 The Whistler Golf club is located in Whistler, British Columbia, only 120 kilometres (74 miles) north of Vancouver on Highway 99. 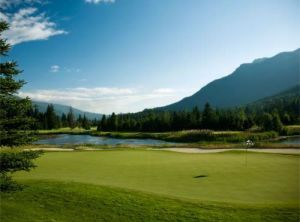 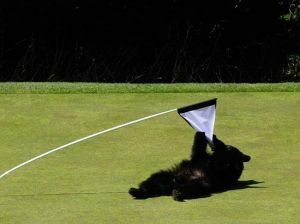 Whistler Golf Club is not yet in our pool of Golf Courses for orders.